Historical airplane with pilot and mechanics. The face of aerobatic flying changed forever in 1945 when Curtis Pitts built the first aircraft specifically designed for aerobatics, the Pitts Special S-1. Curtis Pitts discarded the concept of a large radial engine and designed a swept-wing aircraft powered by a smaller, lighter, horizontally-opposed engine with a centre of gravity that allowed for tight snap rolls. One of the more famous Pitts aircraft, a hand-built S-1C model known as the Little Stinker, was flown by another pioneer in aerobatics, Betty Skelton, who won her first women’s International Aerobatics Championship in 1949 at the young age of 23. Unusual for a woman at the time but even more unusual when she won it again the following year. Much has changed since those early days. Aerobatic flight has come a long way with planes now capable of just about any maneuver. This is mainly down to their lightweight, high power-to-weight ratios, increased structural strength and more powerful engines. But you don’t need high powered engines to perform aerobatics. 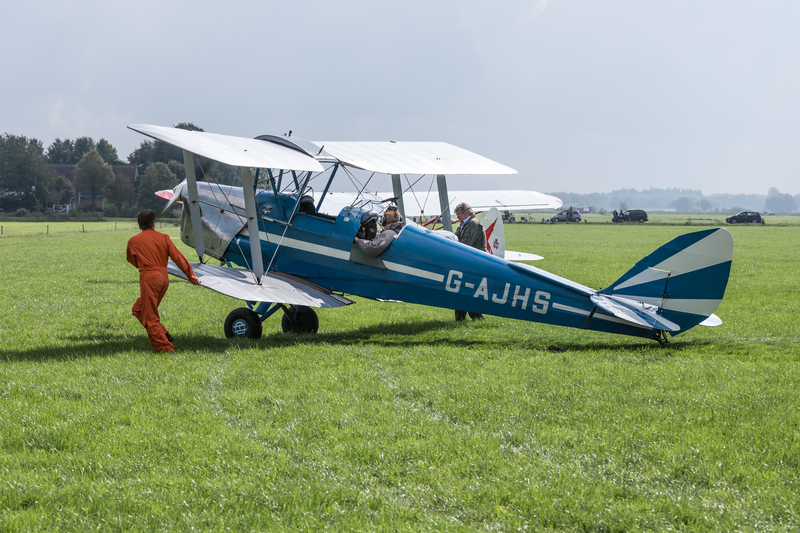 Flights in a Tiger Moth are quite capable of nerve inducing aerobatics from rolls to loop the loops. Aerobatic flight, a specialised area of general aviation is available for the majority of people to enjoy and experience. Here in Australia there are numerous professional aerobatic pilots that have honed their skills with years of constant practice and through an in-depth understanding of both the physics of flight and the performance characteristics of their specific type of aerobatic aircraft be it the Pitts Special, the YAK 52 or Tiger Moth. Traveling at speed and feeling the exhilaration of flying upside down or through a loop the loop is a once in a lifetime opportunity that many people will only get to see at an air show.